Austin MotoGP: Marquez will win, but what if…? Bike Buyers Tip: Is your bike “custom” or crashed? Opinion: Is the Harley-Davidson FXDR the coolest bike available today? Bike Buyers Monday Tip: How much is your bike really worth? 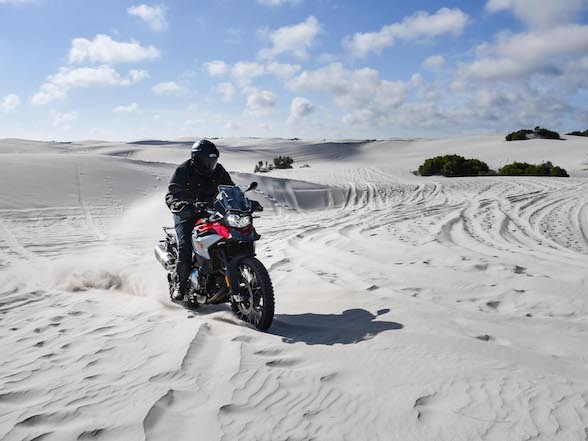 Ducati is not building a dirt bike, however…. New Monocle Motorcycle Racing Series: racing without money or politics? 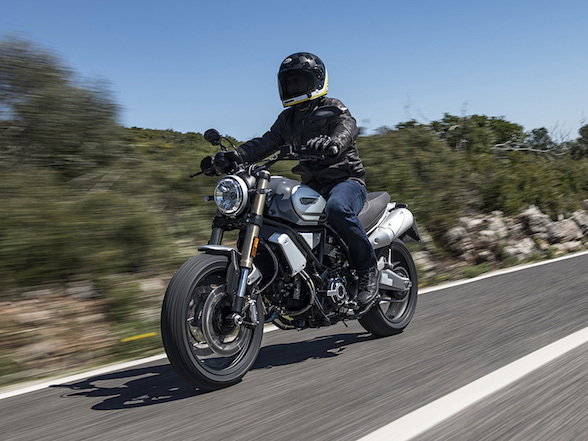 Triumph unveils new Scrambler 1200 XE: a genuine off-road adventure scrambler? 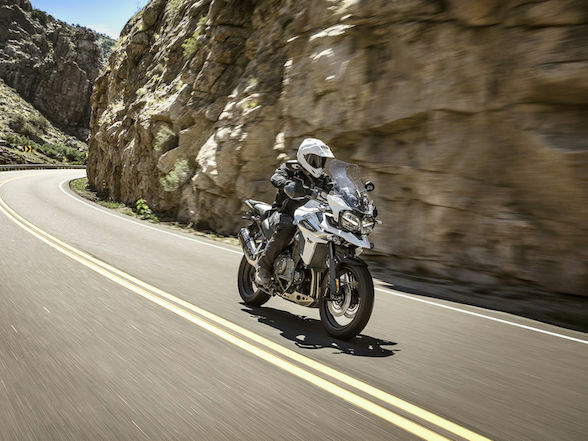 What does BMW’s self riding motorcycle mean to us? Mat Durrans: Can you be cool for under R100,000? Donovan Fourie: Lorenzo is cocky and arrogant. And therefore will win. Video: Suzuki GSXR1000 dirt bike – because why not? Bike Buyer Guru: Is it better to pay cash or get finance? Sheridan Morais to stay in WSS for the rest of the year? 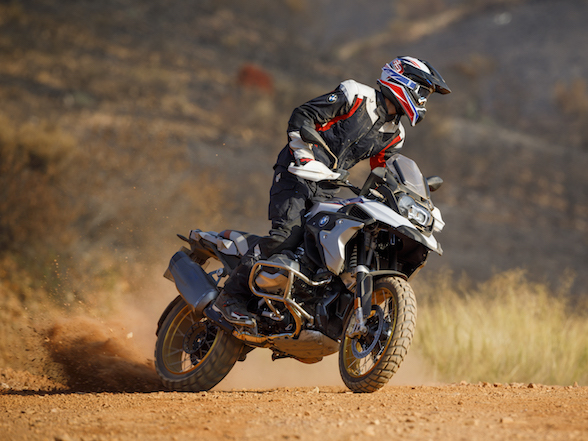 Review: Metzeler Karoo Street – a tyre that does both dirt and tar? 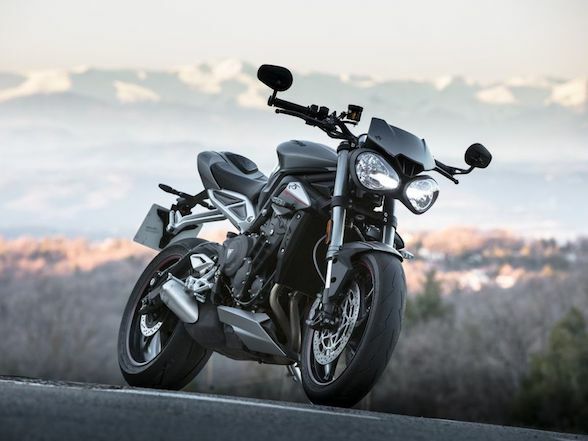 Bike Buyer Guru: Is the industry to blame for the decline in motorcycle sales? Harry Fisher: Is there any reason for not riding all year round? 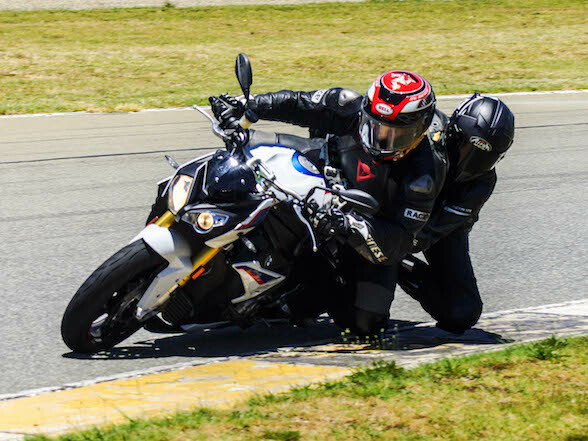 Bike Buyer Guru: Is your motorcycle correctly insured? Bike Buyer Guru: Corrupt dealers – a worrying trend? Bike Buyer Guru: Does your bike’s mileage really count? Bike Buyer Guru: Should I invest in a Warranty? 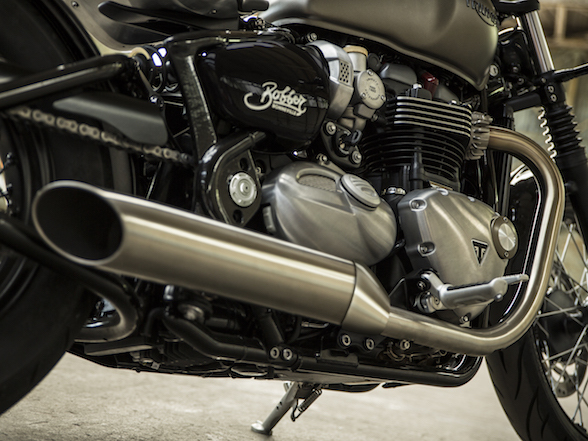 Bike Buyer Guru: Should You Finance Your Accessories? 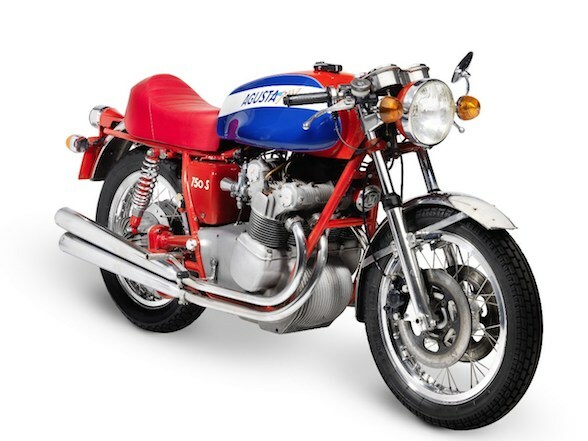 Bike Buyer Guru: Buying on Auction? Bike Buyer Guru: what is your bike worth? Bike Buyer Guru: What Bike Should You Buy? Bike Buyer Guru: Should you buy with cash or finance? Suzuki Intruder 150 – who would pay a bike this ugly? Kawasaki Ninja H2 SX – a supercharged tourer, what’s not to like? Donovan Fourie blog: Why oh why oh why would you take a car? Reader Opinion: What happened to customer service in this country? 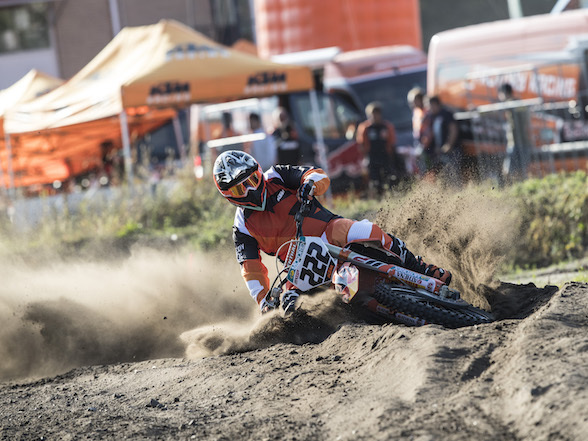 Opinion: Should MotoGP riders be riding MX and enduro? Valentino Rossi breaks leg – what were you thinking? Free helmet with each motorcycle sold at Fire It Up! 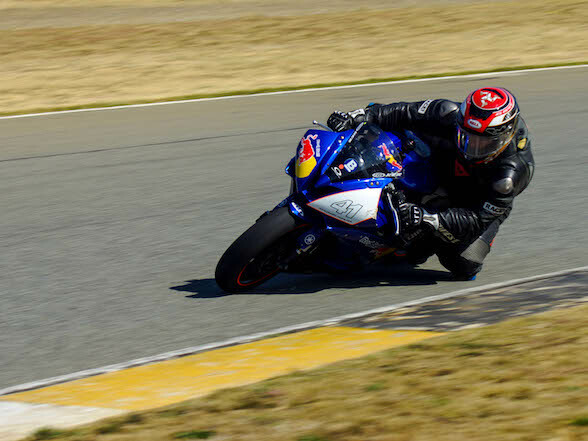 SuperGP: Can Seller wrap it up in the Free State? Czech MotoGP: Luck or pure genius? maestro or muppet? Video: is the KTM 390 Duke really ready to race?